While waiting for the BMW M2, the company decided to update the recently launched 2 Series Coupe with a meaner appearance thanks to pretty impressive list of M Performance parts. They can be applied to all the models in the lineup and offer both an athletic appearance and sporty interior ambiance to the new 2 Series. All the updates will be available starting March 2014. 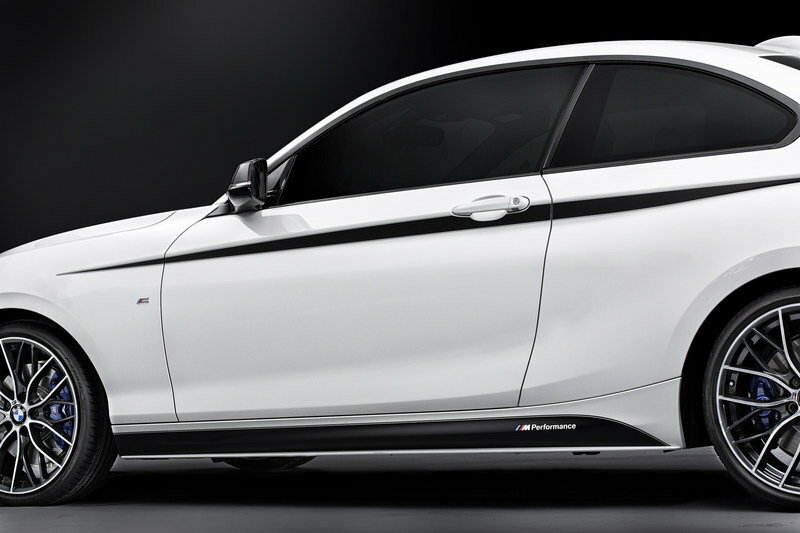 Thanks to the new BMW M Performance parts the 2 Series Coupe will also deliver a little bit more power. For example the 220d gets an additional 16 horsepower and 29 pound-feet of torque. For the M235i BMW is offering a new silencer system, tailpipes in chrome or carbon and a limited-slip differential. 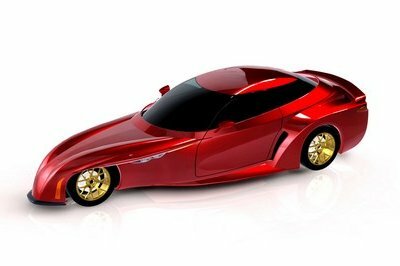 All the models will also get a new sports suspension that brings the model closer to the ground by about 20 mm (0.78 inches) plus a new brake system brake system with brake calipers painted in a choice of red, yellow or orange. There is also a new set of 19-inch wheels offered in two design versions. 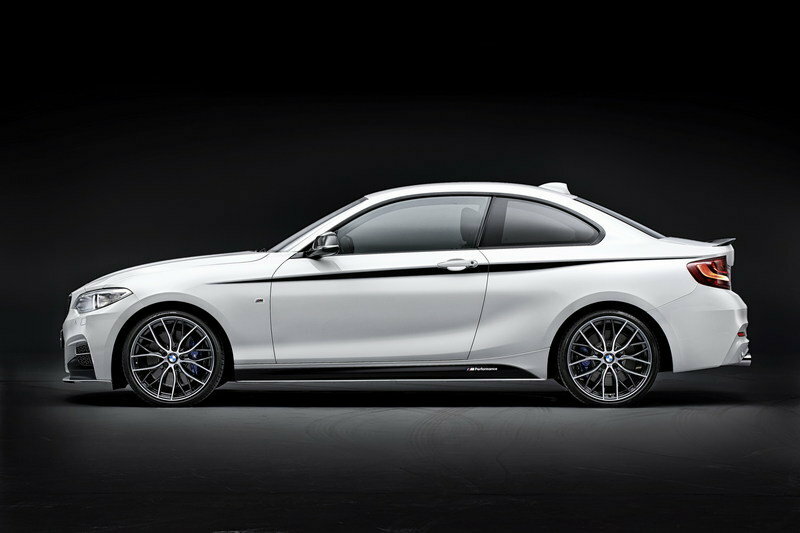 Click past the jump to read more about the BMW 2 Series Coupe with M Performance parts. The new BMW M Performance kit includes a specially designed front apron, a black decorative grid for the BMW kidney grille, plus new air ducting elements. The exterior caps are made in carbon fiber. The side sills received a special foil with M Performance inscription and BMW M Performance accent stripes in two color versions. 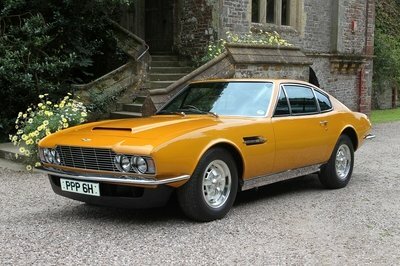 The last additions include a new rear spoiler in carbon and a new rear apron. 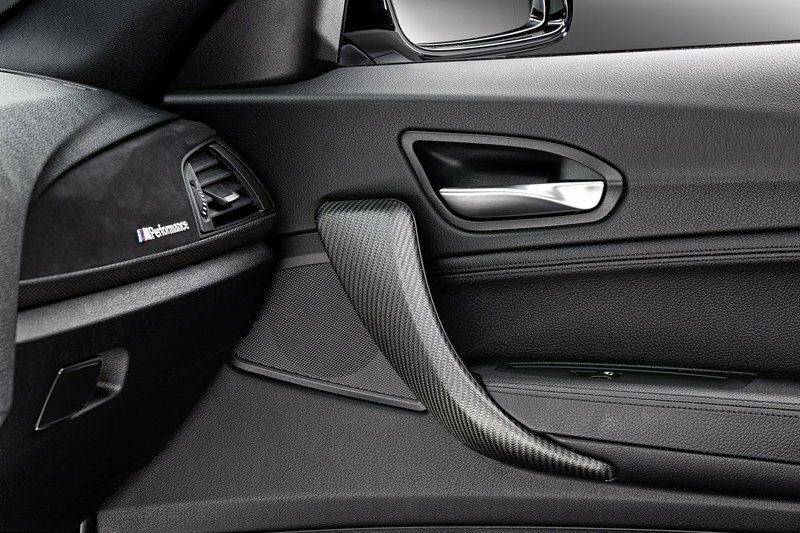 The gear lever and the handbrake handle are also made in carbon and an Alcantara gaiter. A carbon finish is likewise available for the gear selector switch of the automatic transmission. Also, all the models will get interior strips in carbon and Alcantara, high-grade steel pedals and a driver footrest in corresponding design. The market launch of the BMW 2 Series Coupé clinches pole position in the premium compact segment. 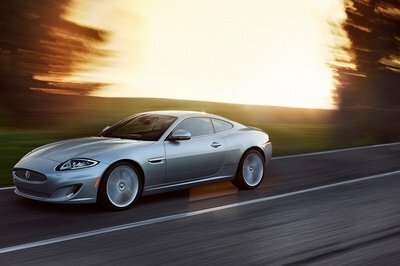 The figure 2 in the model designation stands for supreme sporty flair while the letter M refers to the attractive features available for making a dynamic driving experience even more intensive. As in the case of the BMW M Performance automobile BMW M235i, BMW M Performance parts developed for all variants of the BMW 2 Series Coupé will be available as of the market launch in March 2014. 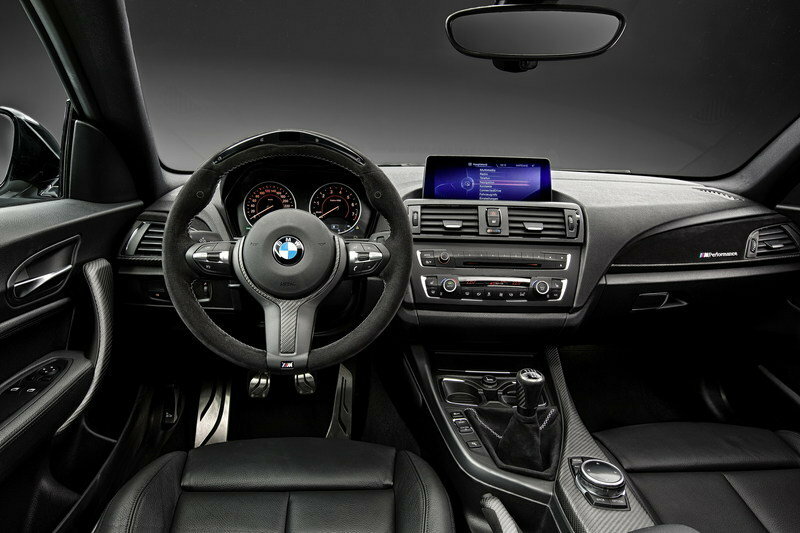 The retrofit components designed in close collaboration with BMW M GmbH in the areas of drivetrain, suspension, aerodynamics and cockpit perceptibly boost driving dynamics as well as underscoring the athletic appearance and sporty interior ambience of the new 2-door model. 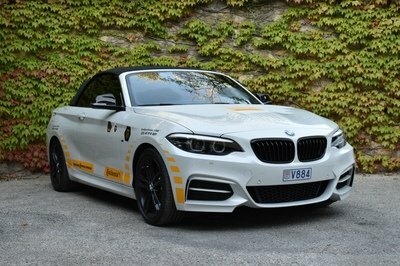 The product selection forms part of the Original BMW Parts program and enables the driver of a BMW 2 Series Coupé to add a touch of individual style in a way that expresses motor racing enthusiasm. The BMW M Performance Power Kit available for the BMW 220d Coupé creates perfect starting conditions, increasing the output of the 4-cylinder diesel engine by 12 kW/16 bhp to 147 kW/200 bhp and maximum torque by 40 Nm to 420 Nm. The increased sprint capacity achieved has no impact on fuel consumption and exhaust emission figures. A BMW M Performance silencer system is available for the BMW M235i Coupé which reduces exhaust gas pressure to produce a striking, sports-style sound. 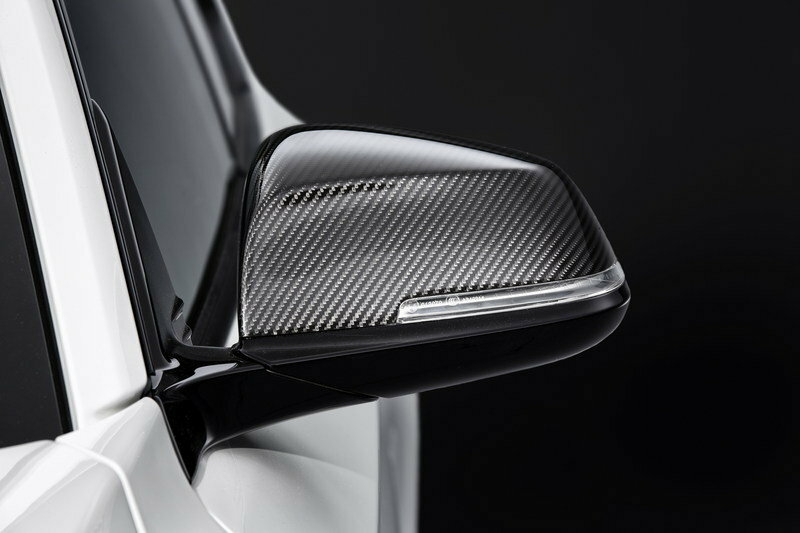 In addition BMW M Performance tailpipe trim elements are offered in chrome or carbon, bearing the M logo. A highlight in the suspension area is the BMW M Performance limited-slip differential available for the BMW M235i Coupé. When the dynamic stability control function DSC is deactivated, the torque-sensitive mechanical limited-slip differential in the rear axle ensures traction-optimised distribution of drive torque between the rear wheels. It reduces the slip that occurs on the wheel with less grip by transferring more drive power to the other wheels using a blocking effect. 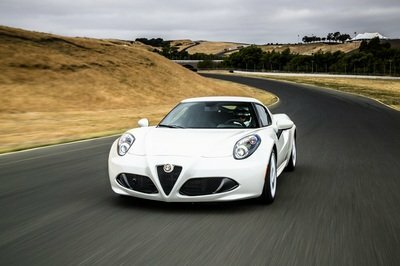 This converts engine power into forward momentum as effectively as possible so as to be able to accelerate out of a bend even more dynamically, for instance. Products available for all model variants include the BMW M Performance sports suspension including a lowering of 20 millimetres as compared to the standard version, as well as specific dampers and shortened coil springs finished in red, and the especially light and high-capacity BMW M Performance brake system with brake calipers painted in a choice of red, yellow or orange. 19-inch forged BMW M Performance light alloy wheels are also available in two design versions. 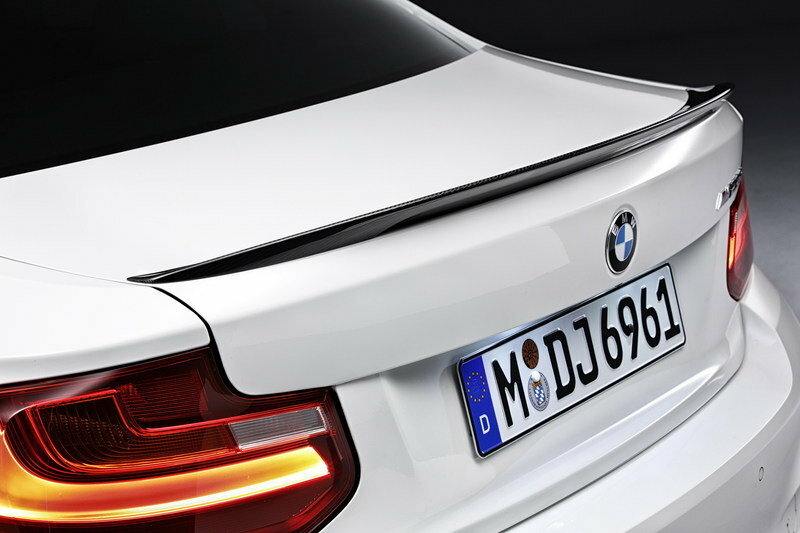 The exterior components created to optimise aerodynamic properties have been developed with characteristic M precision. 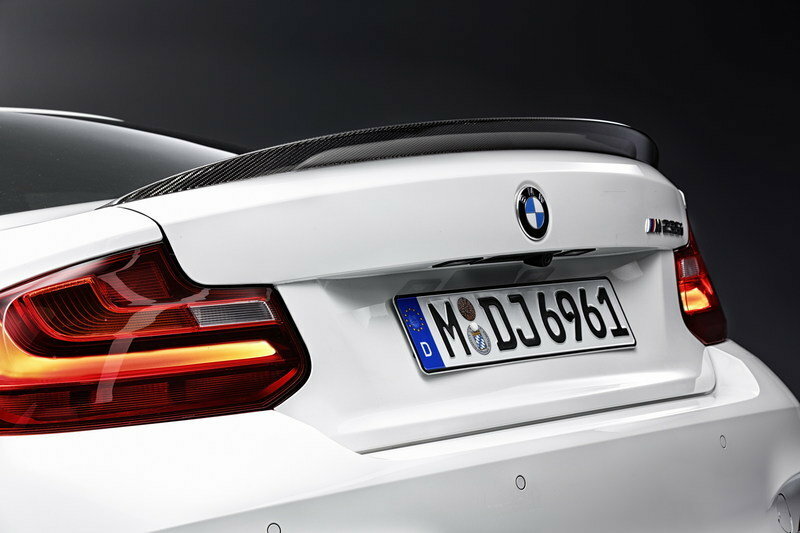 As a supplement to the M sports package available ex works and in conjunction with the BMW M Performance rear spoiler in carbon there is a BMW M Performance Aerodynamic Kit available for the front apron which has been tailored specifically to this model. The combination of air ducting elements at front and rear guarantees an ideal aerodynamic balance and can be supplemented with a diffuser insert for the rear apron as well as attachments for the side sills. 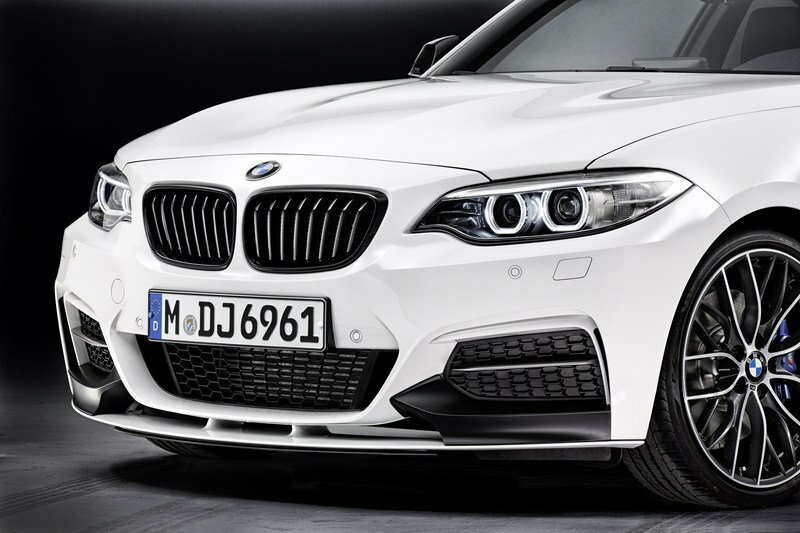 Other individual accents to the outer appearance of the BMW 2 Series Coupé can be added by means of a black decorative grid for the BMW kidney grille, exterior caps in carbon, side sill foils with M Performance inscription and BMW M Performance accent stripes in two colour versions. 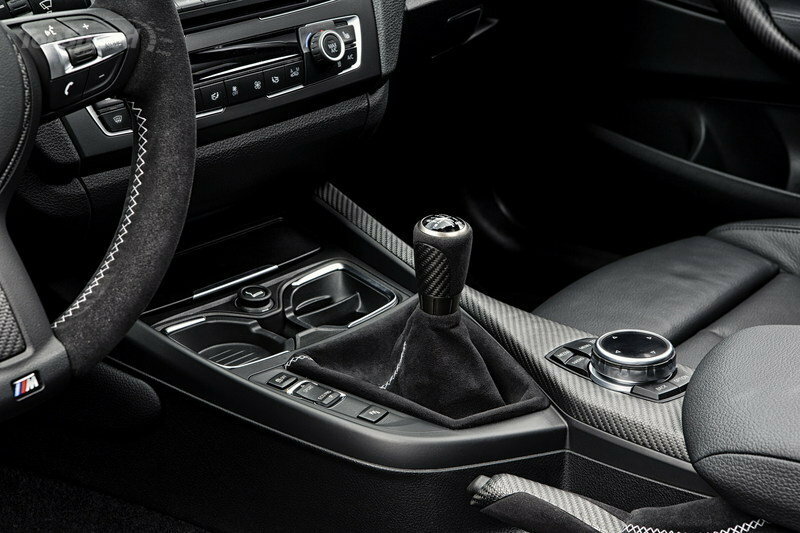 An cockpit ambience inspired by motor racing is created by the BMW M Performance sports steering wheel in Alcantara/carbon finish with red central marking and Race Display in 12-o’clock position, a gear lever and handbrake handle in carbon and an Alcantara gaiter. A carbon finish is likewise available for the gear selector switch of the automatic transmission. Other features available for a highly sporty and individually designed interior include interior strips in carbon and Alcantara, high-grade steel pedals and a driver footrest in corresponding design.